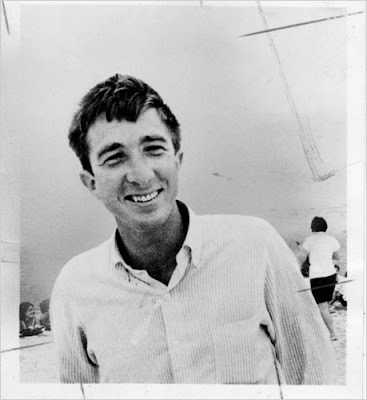 John Updike has been dead for nearly a year and a half. It's a damn shame. Fortunately for us, It turns out there is a major archive of his personal correspondence and handwritten manuscripts housed at Harvard. A Recent New York Times article discusses the efforts to collate and edit the collection which should be ready for exhibition and examination some time in 2012. Highlighting his prolific and painstaking work as a writer, it's a beautiful testament to the agonizing labour of love writing can be. PLUS: there is an archival video with Updike discussing writing.